Here in Denver all alone with no idea where to go on Shabbos? Don't worry! 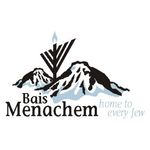 Come and pray at our friendly and warm shul, Bais Menachem. Stay at one of the local motel/hotels within the Eruv area. 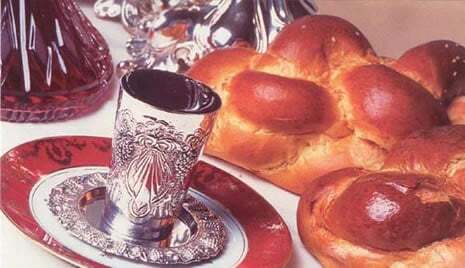 If you need help in arranging somewhere to eat on Shabbos please contact us and we will be happy to assist.